New data-driven models can help carriers achieve more accurate and profitable policy pricing for catastrophe claims. 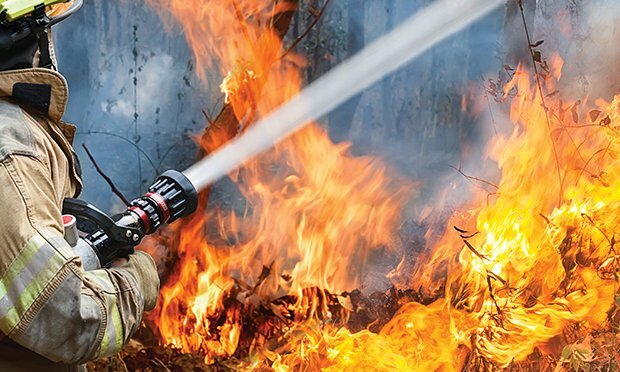 California wildfires contributed heavily to making 2017 an expensive year for catastrophe claims, burning more than 10 million acres and resulting in a record number of fire claims, accounting for 30% of all fire loss costs. While 2018’s numbers have yet to be finalized, the recent Camp and Woolsey fires indicate that the trend is only worsening.